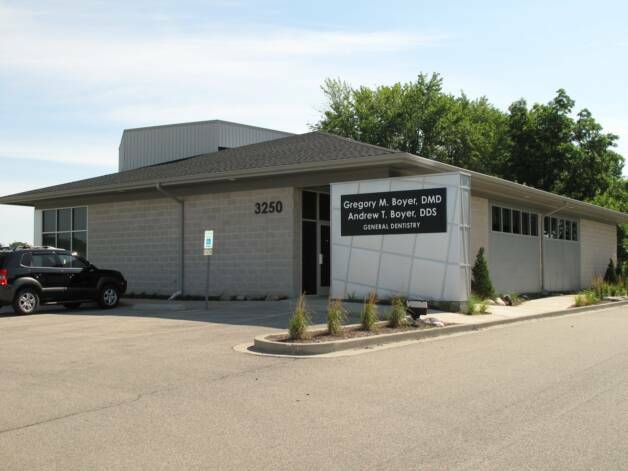 Boyer Dentistry strives to provide quality dentistry for people of all ages. We offer a wide range of dental services, including preventive dentistry, restorative dentistry, cosmetic dentistry, and reconstructive dentistry. We pride ourselves on our patient-centered practice and try to do everything possible to make dental visits pleasant for our patients. We value the loyalty shown by our patients, many who have been with us since the inception of the practice in 1982.